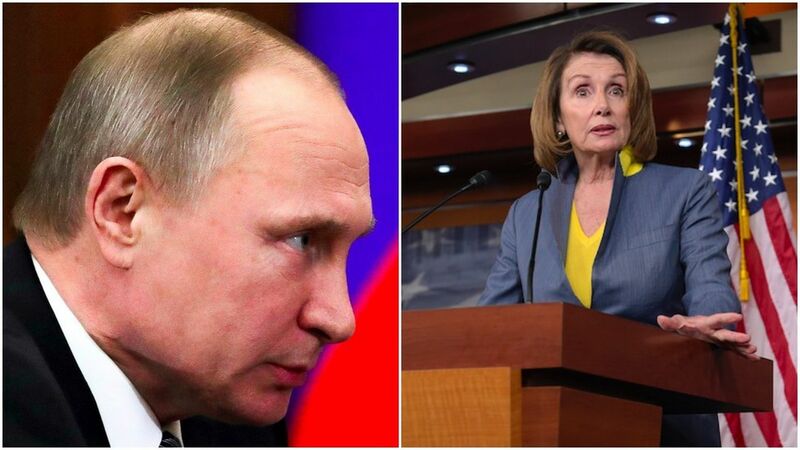 Pelosi calls for commission on Russia: "What are the Republicans afraid of?" At her presser on Thursday, Nancy Pelosi called for an independent bipartisan commission to investigate Trump-Russia ties. She said House Intel Chair Devin "Nunes is deeply compromised" and was "either duped or a willing stooge" for briefing Trump on how his team may have been caught inadvertently in surveillance of other targets. QuoteWhat are the Republicans afraid of? The truth? This is very serious because it has an impact on our national security. Nunes apologized to the committee for briefing Trump and the press before committee members today.